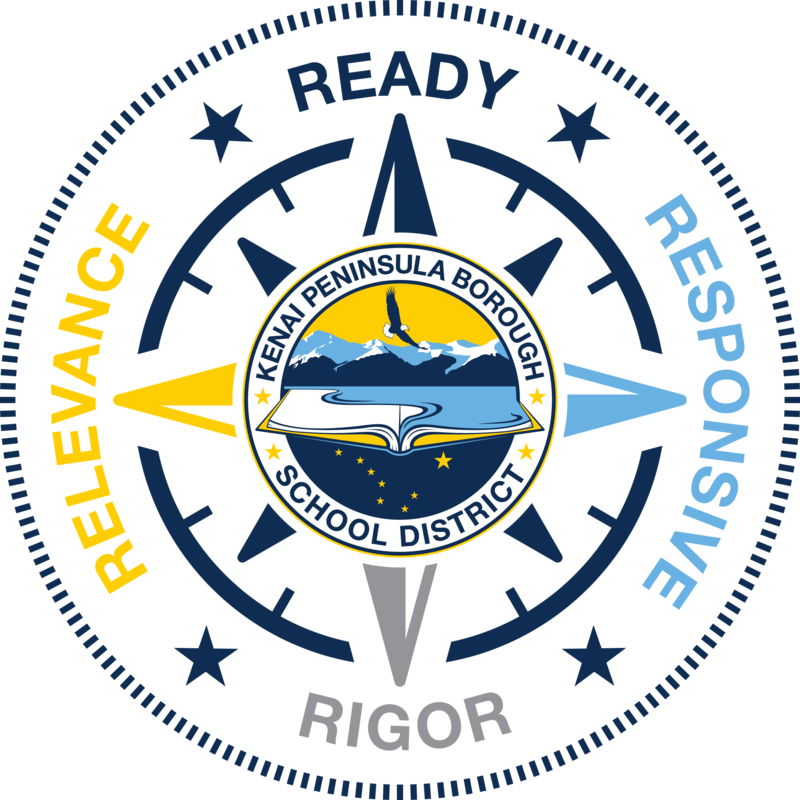 Soldotna, December 5, 2017—The Kenai Peninsula Borough School District Title VI Advisory Committee will hold a public meeting on Wednesday, December 6, 2017. The Title VI Committee is comprised of parents and guardians of Title VI students who have been appointed by school site councils. Interested tribal elders, community members, students and parents are encouraged to participate. KPBSD Title VI Advisory Committee is a requirement of the federal government to receive Title VI funds and assists KPBSD in setting the priorities to meet the unique educational and culturally related academic needs of Alaska Native and Native American student population. 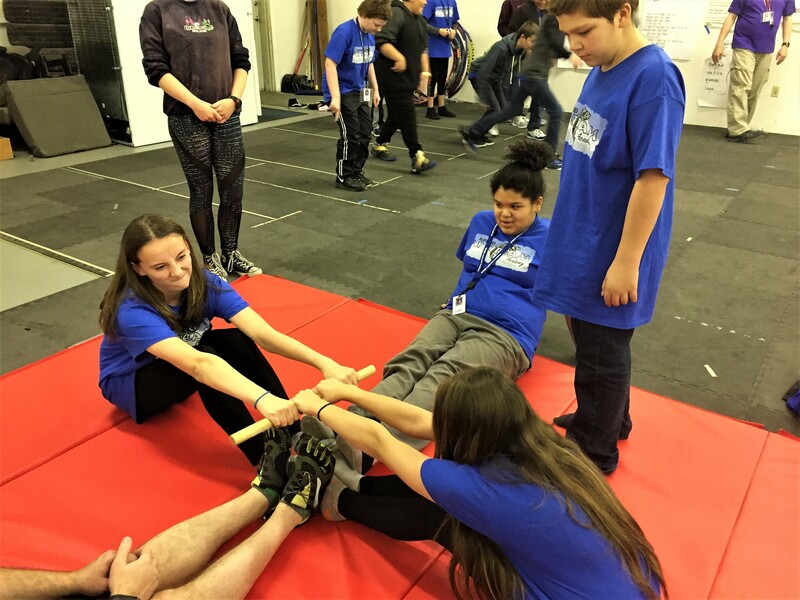 The KPBSD Title VI Advisory Committee will also consider and make recommendations as to programs, projects, or other efforts specifically aimed at encouraging or assisting Alaska Native and Native American students to stay in school and pursue further education. 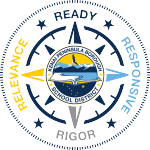 Contact: Conrad Woodhead, KPBSD Native Education Coordinator, at cwoodhead@kpbsd.k12.ak.us. Questions? Please call 907-235-8671. This entry was posted on December 5, 2017 at 2:51 pm. You can follow any responses to this entry through the RSS 2.0 feed. You can leave a response, or trackback from your own site.